The Quirkles® develop early science/literacy skills that align to state and national standards (including Common Core and NGSS), while also creating the building blocks for future learning. For the youngest learner, phonemic alliteration enhances reading readiness. 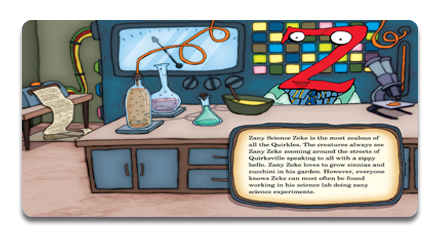 For more advanced students, the Quirkles® offer a fun way to develop/reinforce robust science concepts. Vocabulary builders, two related science activities, and a character education lesson create an excitement for learning too! 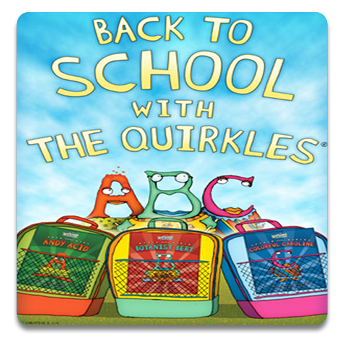 The Quirkles® offer a flexible, easy way to get science into a packed teaching day. While in primary grades the Quirkles® can easily serve as stand-alone science, for those using traditional science textbooks, it offers a hands-on way to reinforce. 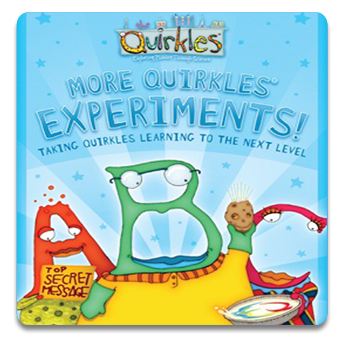 Even non-science loving teachers love the Quirkles®!